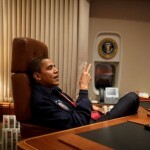 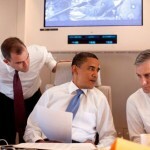 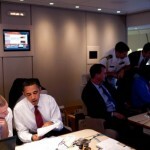 Some cool pictures have been released of Obama on Air Force One. 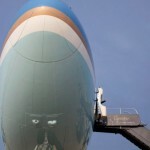 A nice look into what’s like on Airforce one. 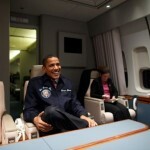 Here’s a look at the inside of Air Force One, the plane U.S. presidents have traveled in since 1990. 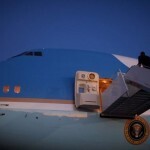 There are actually two of the specially modified Boeing 747-200B’s and only use the call sign “Air Force One” when the president is on board. 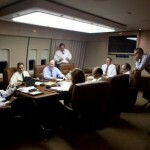 More pictures are located at the White House’s Flickr account.